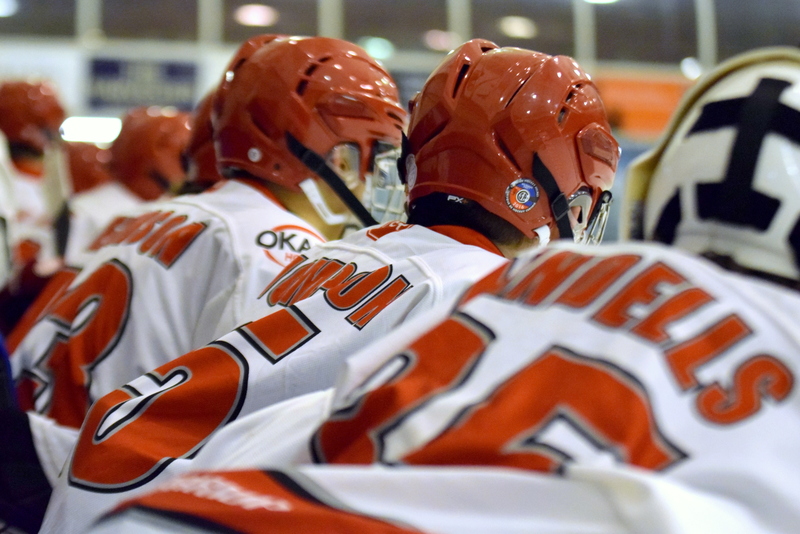 The Okanagan Hockey School has programmes designed for all levels of players, from ages 4-16 years old. We have developed three specific streams of hockey training: Development, Advanced Development and our Integrated Goaltending Programme. All Camps consist of a targeted balance of On-ice training, Off-ice training, Skills sessions and Off-ice activities. Attend our Ice Hockey Camps to propel your skills today.